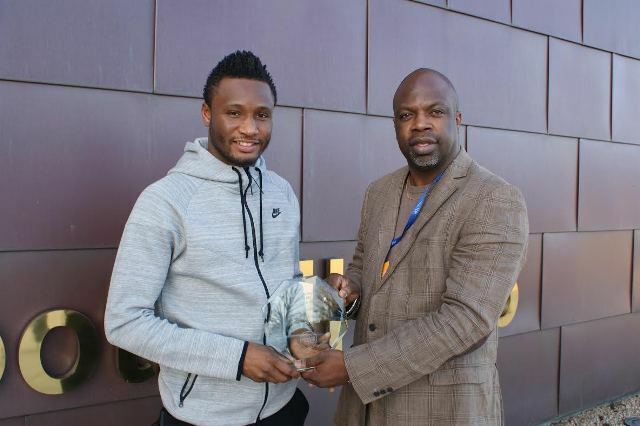 Chelsea’s Nigerian midfielder John Obi Mikel received his English Premier League African Player of the Month of December award recently and expressed delight at it. 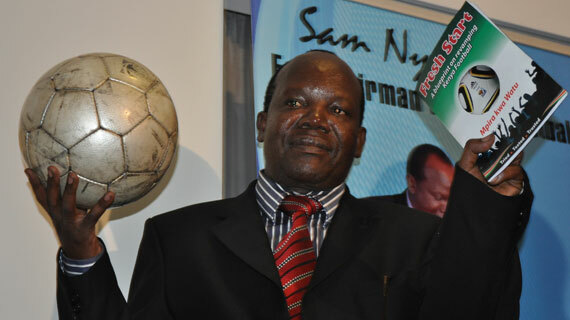 Football Kenya Federation President Sam Nyamweya is leading a call on his colleagues in Africa to openly dissociate themselves from the recently announced candidature of Jordanian Football Association President for the FIFA elections of June 2015. 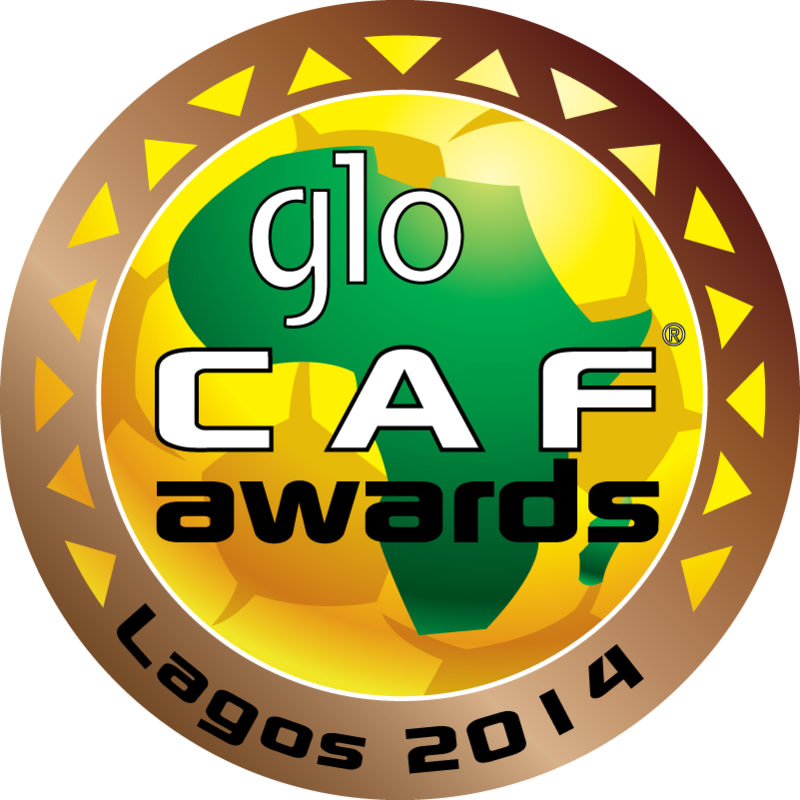 CAF has selected three players for the coveted African Player of the Year awards for 2014. These three are: Pierre-Emerick Aubameyang, Vincent Enyeama and Yaya Toure. 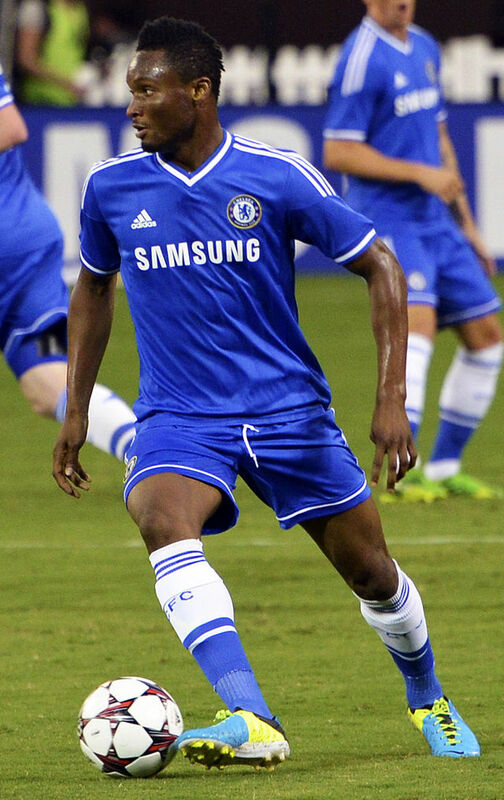 Chelsea’s John Obi Mikel has been named the English Premier League’s African Player of the Month of December. New African Soccer has released its shortlist for the English Premier League African Player of the Month of December. In a statement, the group identified Swansea’s Ivory Coast striker Wilfried Bony, Southampton’s Senegalese striker Sadio Mane, Chelsea’s John Obi Milkel and West Ham’s Alex Song in the shortlist. YAYA HAPPY AND HONOURED…..”TO ME, NOT A SMALL AWARD”. 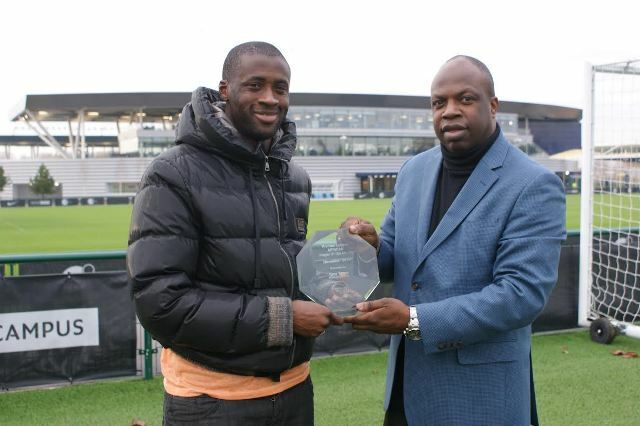 Manchester City’s Ivory Coast star Yaya Toure was given his award trophy for winning the votes for the November African Player of the Month in the English Premier League, and he was full of joy. Manchester City’s Ivorienne maestro Yaya Toure has been named the English Premier league’s African Player of the Month of November.